The folks over at Niantic have just announced important changes are coming to their Pokemon GO smash-hit. Starting this week, players will have access to two new gameplay features: Field Research and Special Research. Field Research will offer Pokemon GO players various objectives that include discovering and catching certain Pokemon or engaging in battles. You'll be getting these tasks by spinning nearby PokeStops, each time you want new research missions. 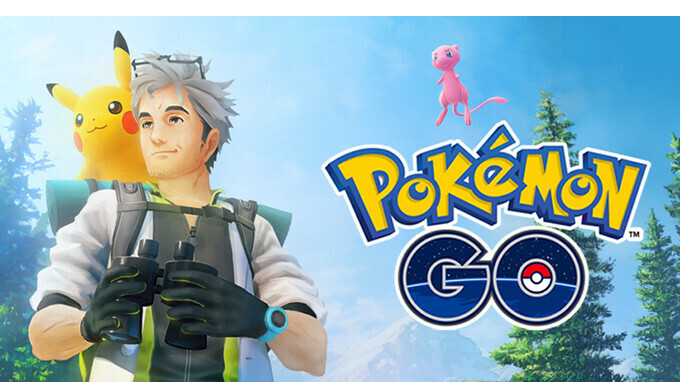 On the other hand, Special Research may be requested by Professor Willow and will take players on a journey to make major discoveries. Every time you successfully complete a research task, you will be rewarded with a variety of useful items, as well as encounters with certain rare Pokemon. Apparently, there's no limit to the number of research tasks you can complete in a day, so you can have as many as you want. However, these research tasks have different levels of difficulty, so the more challenging a task, the better the rewards. Also, every time a player completes a Field Research task, he/she will earn one Stamp. These are limited to just one per day and when you get seven stamps, you'll gain a Research Breakthrough to receive even better rewards or even an encounter with a Legendary Pokemon. All these changes sound awfully similar to the gameplay mechanics of another popular game series: Monster Hunter. 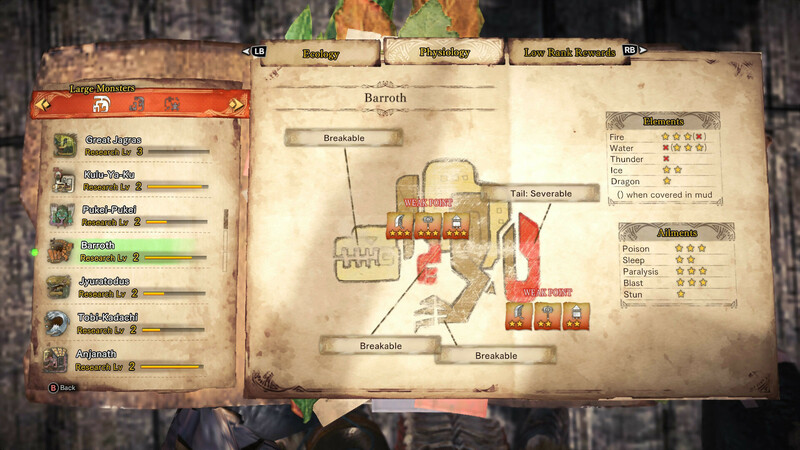 Capcom's game challenges players to go on hunts, track monsters and gain research points that allow them to learn the weaknesses of the monsters they hunt. The more tracks players gather during investigations or story missions, the more they learn about certain monsters, and they are even rewarded with encounters (called investigations) with more powerful monsters. The new changes announced today will become available to Pokemon GO players around the world later this week, Niantic confirmed today. Pokemon Go has nothing on Monster Hunter. Specially the lack of actual battles.